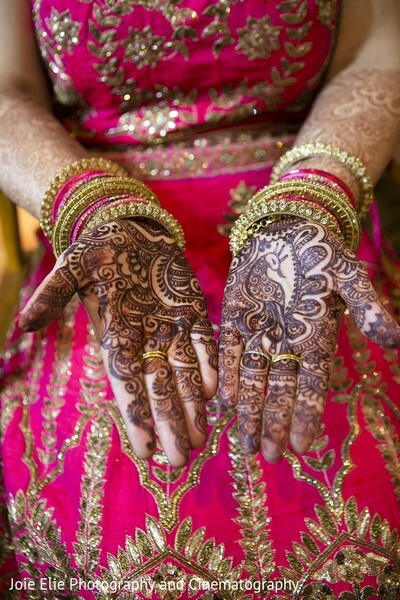 Joie Elie Photography & Cinematography Photography , Mehndikalogie Mehndi Artists is member of the Platinum Guide. Love what you see? Explore their portfolio.